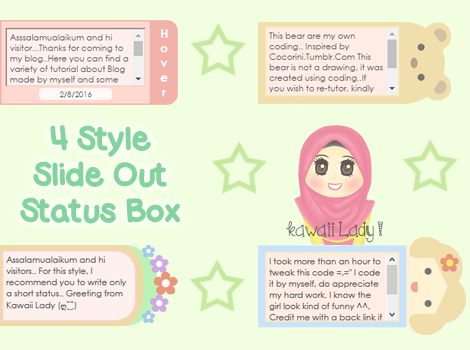 Assalamualaikum and hi readers... Today, I would like to make a tutorial on 4 style slide out status box. Click on demo here to see the example. All the design was created and coded by myself. Please do not copy this tutorial without a proper credit. 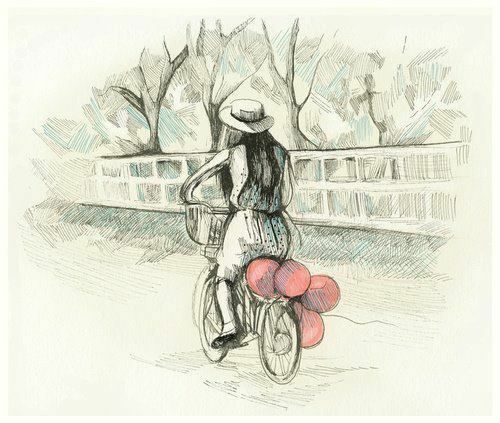 All the style are optimized for Chrome, Firefox and IE browser. 1. Firstly, Log into your blogger account. Okay, that's all for now.. Do comment if you think that this tutorial is useful.